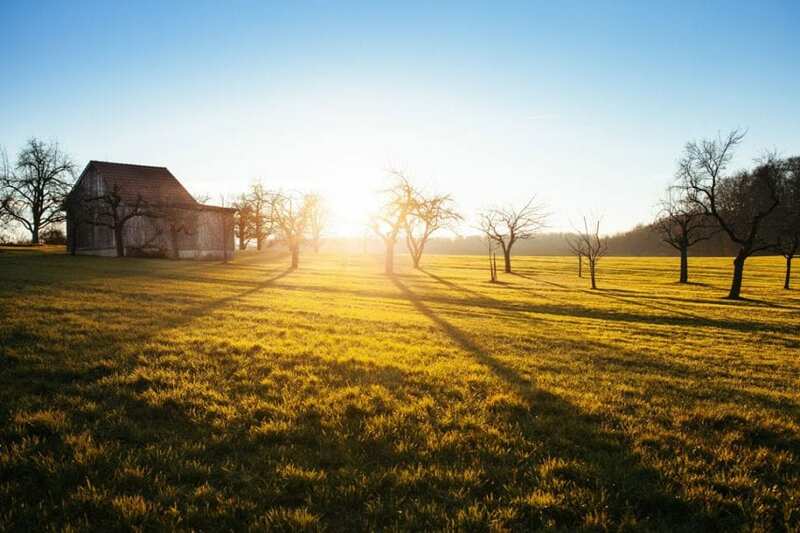 Rural populations are usually older, and older populations are more susceptible to chronic pain treated by opioid-based pain medication — a common introduction to the slippery slope of opioid abuse. And in these rural areas, where existing jobs are often more physically demanding, work injuries are common. Instead of risking job loss, injured employees often rely on these pain medications to numb the problem. Michelle Roberts, an opioid addict who lives in a small village of 800 people, says that even when she was referred to a Suboxone provider 30 minutes out of town, she had no way to get there. “I didn’t have the money, the gas, anything like that to get there.” Meanwhile, even those who can afford what few local treatment program are available are often unable to access them, as such facilities may be booked solid for months in advance. Without access to buprenorphine, methadone or Suboxone, comprehensive mental health services, and widely available peer support groups, recovering from opioid addiction is nearly impossible. The choice to seek addiction treatment is one of the most courageous and significant decisions you will ever make and, ideally, that decision should be made based on which treatment program will best serve your needs. If you are struggling with opioid addiction and don’t have access to local treatment resources or want higher quality care than local treatment facilities can provide, it could be time to start looking further afield. At Alta Mira, we welcome clients from all over the world who are seeking to break free from drug addiction. Our internationally renowned program offers personalized, comprehensive opioid addiction treatment that draws from a full array of relapse prevention medications, medically supervised detox services, evidence-based clinical and holistic therapies, and 12-step wisdom to create truly transformative treatment experiences. Within our warm, welcoming recovery community, you will have access to the tools and support you need to heal from opioid addiction and find relief from emotional and behavioral distress with the guidance of some of the most well-respected addiction medicine experts in the field. To enhance the experiences of our long-distance clients, we offer a range of services that take your unique needs into account. Our family therapy sessions, for example, may be conducted via phone or Skype to allow your loved ones to participate in your recovery process, fortifying both your relationships and your sobriety. We have also built relationships with addiction treatment services across the country to help us conduct comprehensive aftercare planning, ensuring that you are able to return to your home environment with all the supports you need to maintain your commitment to recovery. If you do not feel that your home environment is a suitable place to return, we can connect you with a trusted network of sober living environments and any other resources you may need to maintain your sobriety and continue the vital work of healing. With a thoughtfully implemented recovery strategy and support of compassionate clinicians and peers, you can find relief from suffering and establish the inner tranquility you need to flourish. Alta Mira offers comprehensive treatment for people struggling with opioid addiction as well as all other forms of substance use disorders, including co-occurring mental health disorders and process addictions. Contact us for more information about our renowned programs and how we can help you or your loved one start the journey toward recovery.